Hopefully, you are one of those online casino players that like variety and will try the different games that are offered at these venues. One that definitely should be at the top of your list is roulette. It is exciting and easy to learn how to play. The very basics of the game are to just pick a number between 1 to 36. Then a ball will be spun around a wheel that has these numbers on it. Once the wheel stops, the ball will land on a number. If that number happens to be yours then you are a winner. 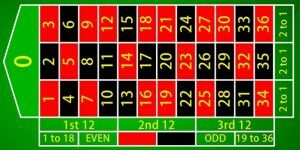 You will notice if you look carefully at the roulette wheel that it has red and black slots holding the numbers as well as green slots that hold the zero or perhaps a zero and a double zero. This depends on which version of roulette that you are playing. 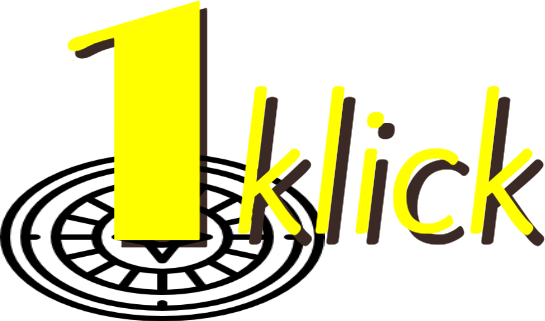 This basic gameplay may sound a little boring to you but where it really gets exciting is with your betting options. You have all kinds of betting choices with roulette. 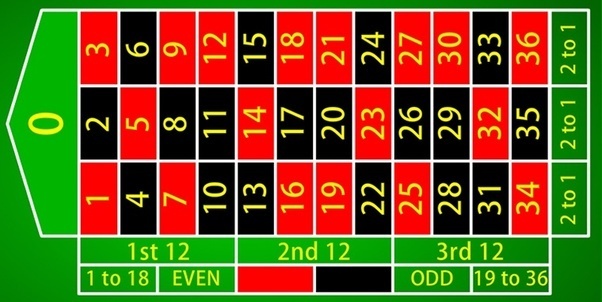 You can choose to bet just on one number, or several numbers as a group. Or you can bet on adjacent numbers. How you decide to bet determines how much you will win. One example of a bet is an “outside” bet. This means you are betting on whether the ball will land in a red or black slot, or perhaps an odd or even slot. There are other variations to the outside bet. When you are placing bets, you are doing this by placing chips on the table according to the type of bet you want to make. These chips can be comprised of different values such as $1, $5. or even $25 if you happen to be a high roller. You determine what value of chips you want to buy to bet with.